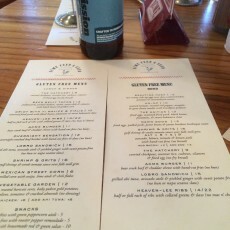 What do we love about Acme Feed & Seed besides the fat that they have live music, brunch, great drinks and offer Omission gluten free beer at their bar? 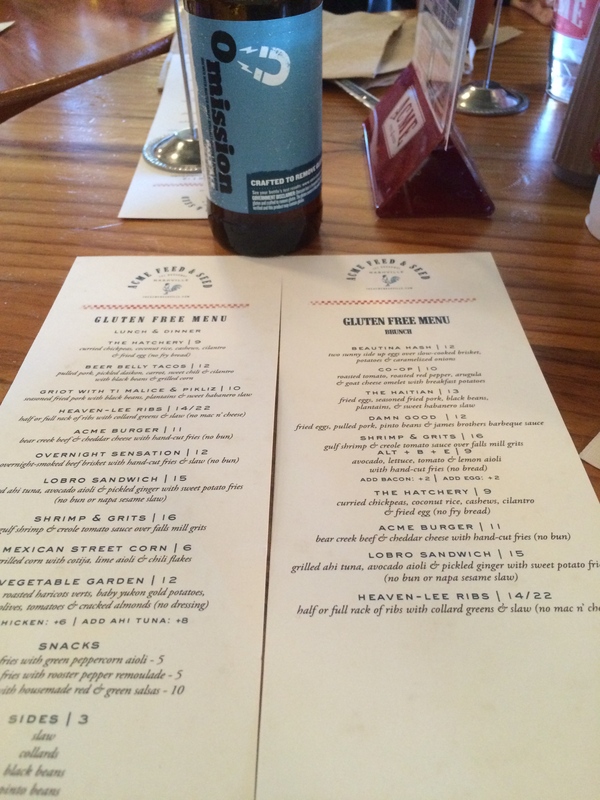 They have 2… count them… 2 gluten free menus. A brunch one and a regular one! How often do we get that? Our favorite time there is on the Saturday brunch where at the time of this writing they are featuring Charles Walker, a great soul singer that everyone should know. Enjoy and thanks Acme for all the options!